"Little Miss Muffet sat on a tuffet eating her curds and whey." Just about everyone has heard this age-old nursery rhyme though few know that "curds and whey" refer to the two primary types of milk-based proteins. 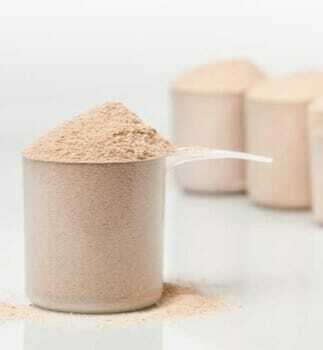 Whey protein powder can be seen on the shelves of most health food stores. But "curds?" Chances are those same health food stores also stock curd powder. They just call it by its more proper scientific name "casein." Casein protein powder is slow digesting. When to Take Casein and How Much? This gives it a kind of natural time-release mechanism that many feel dovetails better with their nutritional needs. It’s also rich in amino acids as well as having other benefits. Casein is considered by many a more useful form of protein than its cousin, whey. That’s because of how slowly it is digested and the fact that it seems to improve overall colon health. Optimum Nutrition Gold Standard is the best way to get the nutrients you're after without having to put up with the GMOs present in some other casein powders. With their Gold Standard 100%, they address the sometimes bland taste of this type of protein powder by including the natural low-cal sugar substitute Stevia. With Gold Standard, you get 24 grams of this protein per serving along with only 120 calories. ​There's also aminogen which helps promote optimal nutrient absorption. If you're looking for a way to bolster your workout results and build lean muscle Optimum Nutrition Gold Standard should be on your shopping list. 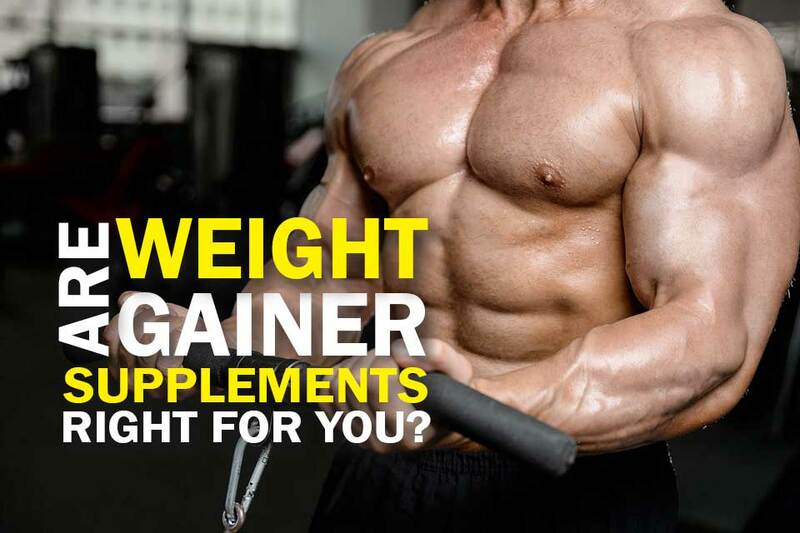 Bulksupplements has built their reputation on delivering high-quality supplements at prices anyone can afford. They keep costs down by minimizing packaging costs which is fine because a plastic tub isn't going to build muscle. It's the contents that count. 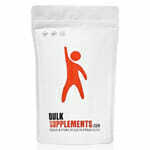 Bulksupplements comes in a variety of flavors and mixes easily to make delicious protein shakes and smoothies. It can also be combined with different types of batter to add a protein punch to your muffins and cakes. This is absorbed much slower than whey protein which provides your system with an even flow of nutrients, including the amino acids necessary to produce lean, strong muscles. 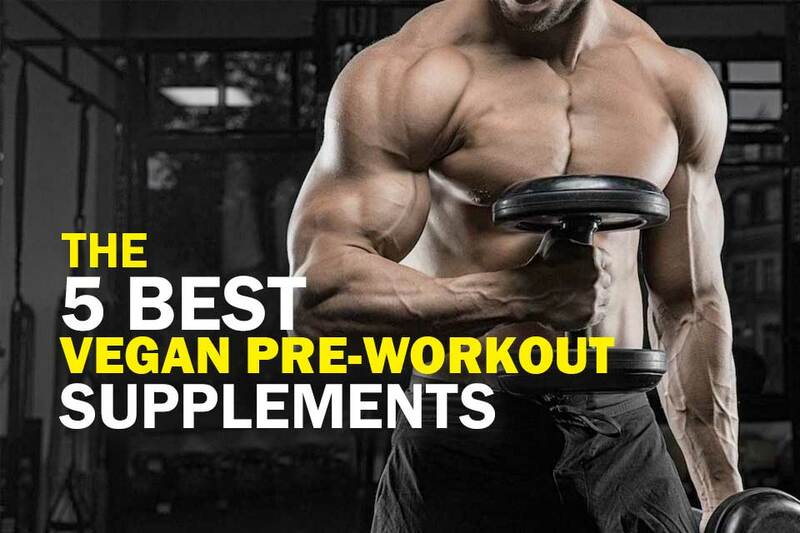 ​​Take Bulksupplements shortly after working out and let it go to work repairing and building muscles. Each serving of Naked Powder contains 5.4 grams of beneficial BCAAs and zero fat. Beyond that, there’s nothing else to speak of because Naked has designed their powder to be the cleanest on the market. They provide this vital nutrient in its purest form unsullied by artificial additives or preservatives and free of genetically modified organisms. Each serving delivers 24 grams of 100% pure micellar casein protein with zero carbs. So if you’re using the keto diet to lose weight and build muscle, Naked is right up your nutritional alley. 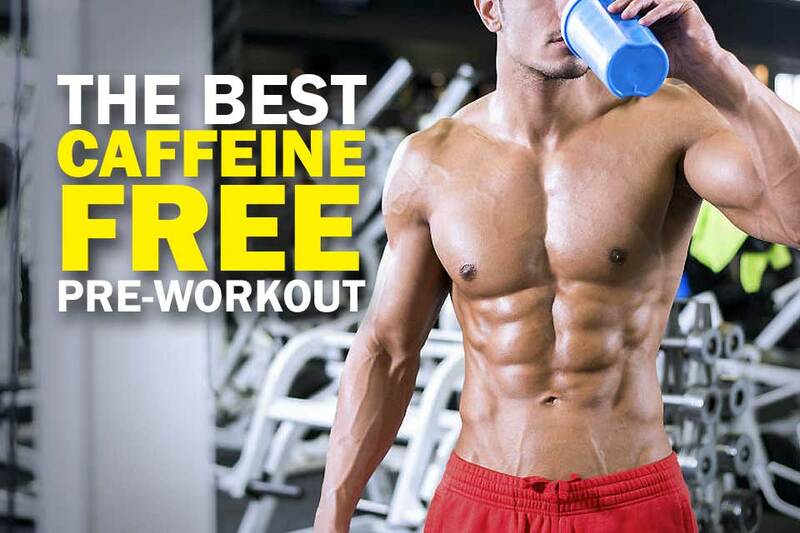 ​It’s also free of artificial flavors and colorings intended to make it more attractive. Naked suggests the best time to take casein is before bed as it will help optimize your workout results even while you sleep. This product from Dymatize supplies your muscles with a full day’s worth of beneficial amino acids so your body can build and repair muscle tissue around the clock. This type of protein is derived from milk and is the more bountiful of the two primary milk proteins (whey being the other) with many believing it to be the more useful. Oftentimes, hours after a strenuous workout any whey protein you might have taken is long spent. At the same time, however, your muscles still crave this to finish the rebuilding process. Casein delivers that protein your muscles are craving thereby allowing you to obtain the highest possible benefit from your workout efforts. ​Each serving of Dymatize Elite provides 5 grams of BCAAs (branched chain amino acids) as well as 25 grams of micellar casein protein. Six Star Pro Nutrition provides 20 grams of long-lasting, easily digestible protein per serving for active men and women, bodybuilders, athletes, and CrossFit enthusiasts. It is in a highly purified form that's combined with calcium and iron to produce a supplement of superior potency. It's also virtually free of carbs while being rich in the amino acids your body craves in the hours following a strenuous workout. While it does contain 1 gram of sugar to improve taste, it's gluten-free and naturally low in cholesterol. Six Star is easily absorbed by the digestive tract and slow to release. ​Casein is one of the two primary types of protein derived from milk with whey being the other. Casein commonly takes on the appearance of "curds" or milk globules. Curds are traditionally used in cheese, yogurts and a variety of other foods. ​Well, the main feature that makes casein special is how it forms a kind of gel or clot when in the stomach, making it perfect at providing a gradual release of nutrients such as amino acids into the bloodstream. This naturally makes it perfect for both long workouts and recovery. When to drink casein is up to the individual, but most people take this before bed. Particularly so if they have engaged in a strenuous workout that afternoon or evening. ​While you sleep, it will work to repair damaged muscle tissue and build new, stronger, leaner muscle in its place. 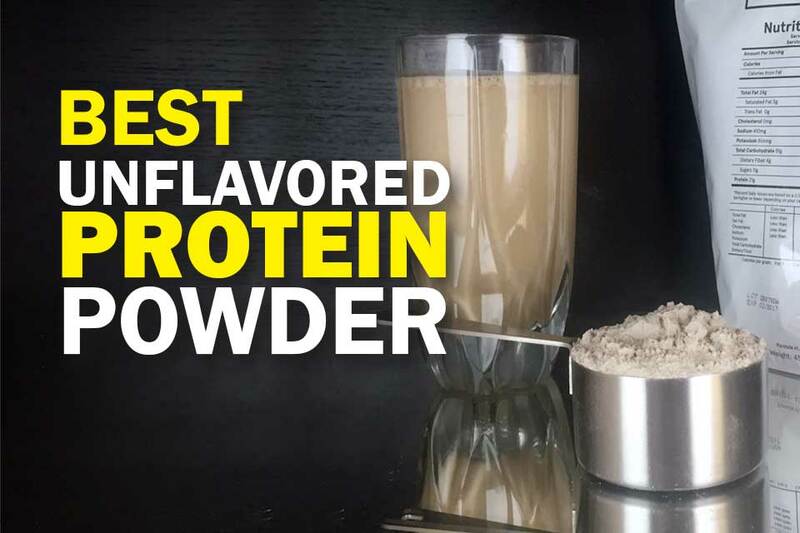 ​When it comes to how much organic casein before bed most people take a standard serving of this powder just as they would at any other time. It is also known to have many benefits. But without a doubt, its most sought-after benefit is its ability to provide a measured, evenly spaced release of protein into your system over the course of many hours. It is also known to improve your metabolic rate which aids in weight loss efforts, to bolster dental health, to yield greater muscle mass and it's also rich in amino acids and other nutrients. ​Some preliminary studies have found that casein can have other impressive benefits, including ​antibacterial and immune benefits, reducing Triglyceride levels, free radicals, and fat. Any side effects resulting from the use of casein protein typically have to do with people who are lactose intolerant unknowingly using the supplement. Since it is derived from cow’s milk (like whey powder) those who are unable to tolerate dairy products are going to experience a reaction if they take this type of protein. 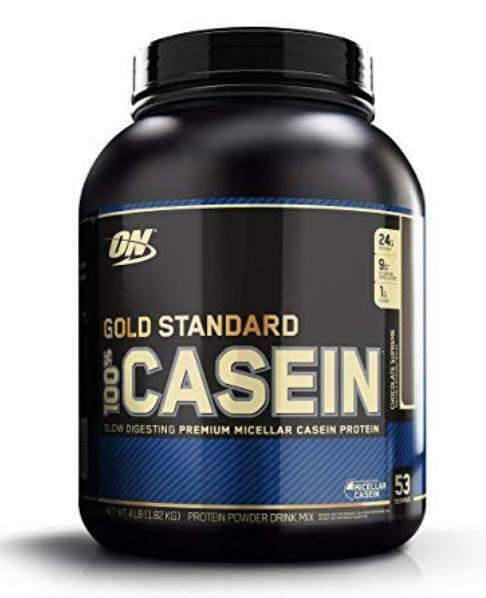 While both organic casein and whey protein do an outstanding job helping you build lean muscle, with its easy digestibility and time release properties, casein is preferred by many athletes and bodybuilders. The fact that it has the added benefit of making many people feel full longer which helps stave off cravings that can lead to binge snacking and conditioning setbacks. ​But if what you want is a slow, steady climb toward a stronger, leaner physique, then it may well do a better job. 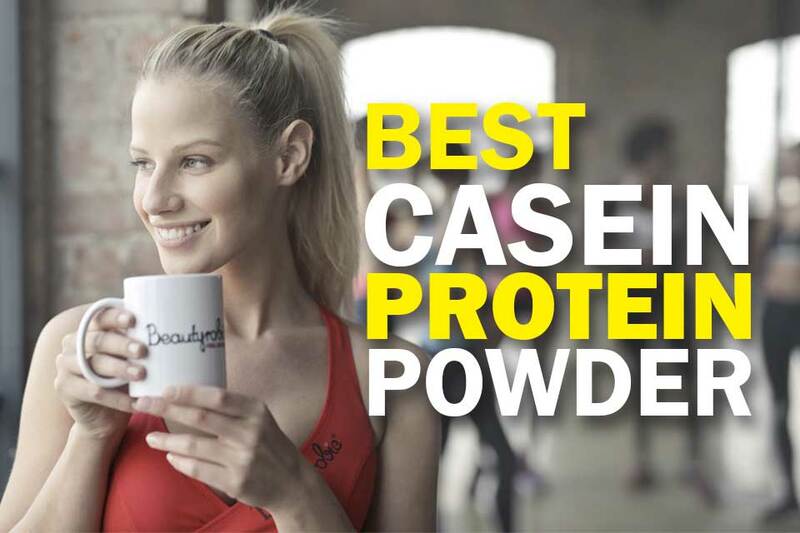 Now, let's find out which brand deserves the number one spot on our list of the best casein protein powders. Little Miss Muffet may not have been a bodybuilder, but the fact that she ate her casein protein (curds) meant that she had plenty of energy to leave that spider in the dust. If you're looking for a better way to optimize your efforts in the gym this type of protein will provide it. Among all the best casein protein powders profiled above, we've found none more effective than Optimum Nutrition Gold Standard. And through our in-depth research, we found that many other Optimum Nutrition users have also reported achieving the same positive results from using the product. Users have claimed that this product may have improved their muscle building capabilities while on it. We think you'll agree on this review that ON Casein Protein with its low-calorie, low carb, high BCAA content is the most reliable way to achieve your weight loss, conditioning and muscle building goals. 78 calories and 9g protein per serving. I appreciate you guys sharing this. Been using Optimum Nutrition for 4 months and all I can say is wow. 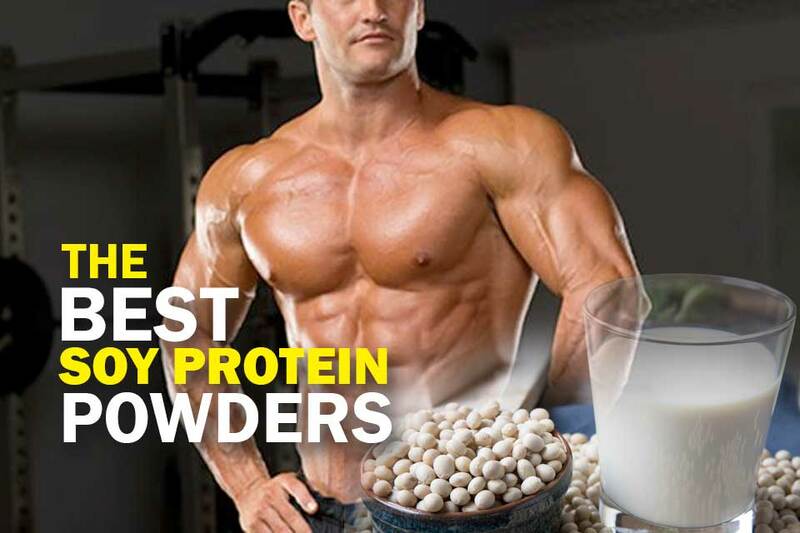 It’s truly the best casein protein powder with high quality ingredients and slow digesting effect. It’s the best tasting too, I should say.